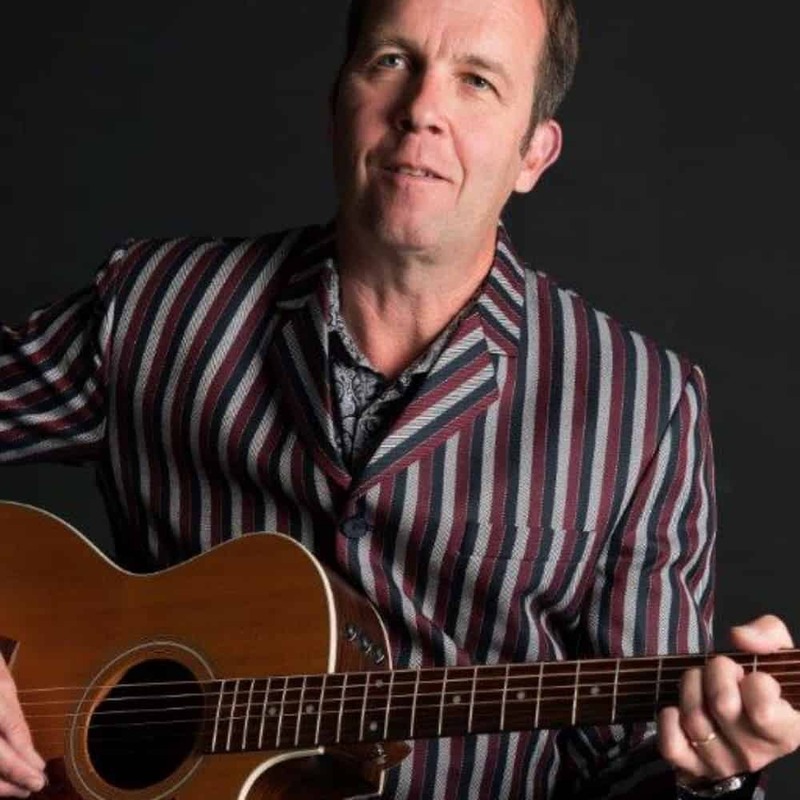 David Robinson has toured his award-winning songs across Australia and around the world. From festival stages in the UK and Asia to those closer to home, David never fails to entertain. Armed with acoustic guitar, harmonica and expressive voice, David’s loosely-termed ‘folk-pop’ happily wanders through blues, country and punk territories.